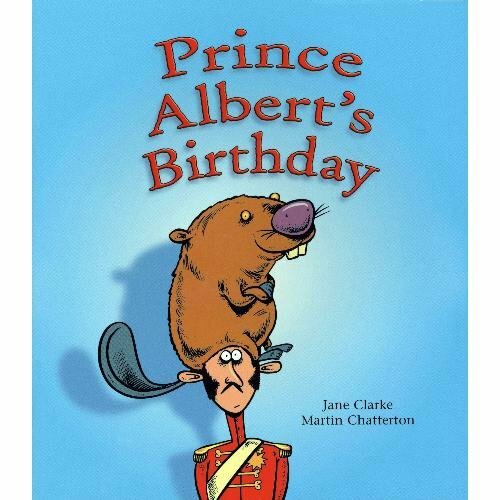 Synopsis: One of the presents causes trouble on Prince Albert's birthday. Includes full-color illustrations. Picture Book: 24 pages.